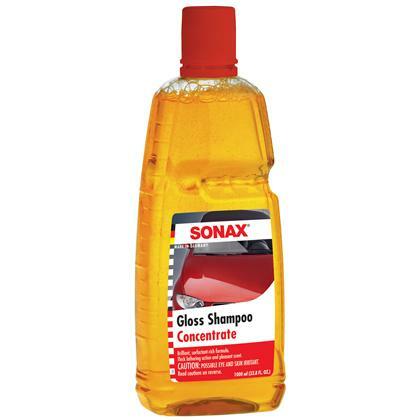 SONAX Gloss Shampoo Concentrate is a highly effective, phosphate free formula that penetrates and loosens tough dirt without damaging or stripping the protective layer. The special anionic surfactants within, adhere to dirt particles and act as emulsifiers absorbing and dissolving oil droplets. 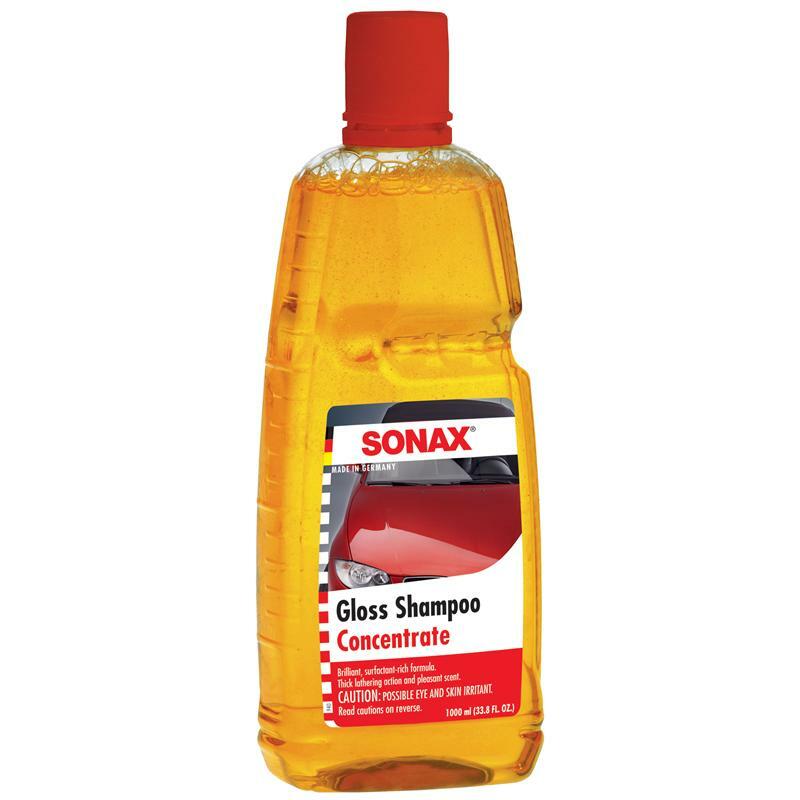 SONAX Gloss Shampoo Concentrate is safe for all finishes and leaves a brilliant, clean shine to your paint surface every time!